I have been a midwife for over 18 years. 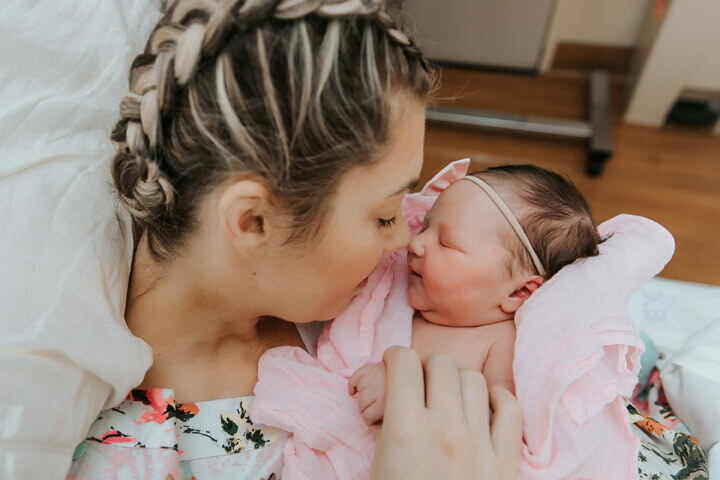 I offer home and Birth center births.I am so blessed to be at One Family, giving each woman and family one on one care, holding space as each woman finds the strength to birth her baby, and taking care of each baby as they make the transition from the womb. I love being a continued place of support throughout the childbearing year. Serving families in the Anchorage, Mat-Su, Girwood and rural areas. Midwife offering birth options including, homebirth, waterbirth and birthcenter. Family centered care. Arizona's first and only breastfeeding center. Our experienced IBCLC's are in-network providers for Aetna and United Healthcare, providing lactation consultations, breastfeeding classes and support groups to the community. I am an IBCLC - International Board Certified Lactation Consultant - and a postpartum doula. Serving families in the San Francisco Bay Area. Specializing in pregnancy, postpartum and pediatric care. I offer holistic birth and postpartum doula services and I am a certified Innate postpartum care provider offering physiologic mother-care. Prenatal, post-natal and pediatric specialist. Serving families in Orange County and north San Diego. Serving Northern California; Glenn, Butte, Tehama, & Colusa Counties. I love working with Mamas before, during, and after pregnancy! I am especially passionate about post partum care, as this is where our modern culture and current medical system often fail us as Mothers. I am here to fill in the gaps! In addition to being a Board Certified Massage Therapist with special Certification in Perinatal Care, I gave birth to my sweet daughter in 2015 and am on this journey with you. I hope to have the opportunity to help you discover, learn about and nurture your body! Serving families in the South Bay and San Francisco Peninsula areas. Pediatric and family chiropractor. Serving families in Northern California and Southern Oregon. Serving families in the Sacramento area. Ayurvedic Birth Support Couch/ Doula, Placenta Encapsulator, Ayurvedic Practitioner, Certified Yoga Teacher, Certified Massage Therapist, Aromatherapy, Reiki Practitioner, Tenured Scientist serving families in the Greater San Francisco Bay Area.